Barb Cote is an Artist from Canada's Northwest Territories who's deep love and respect for Mother Earth speaks loudly through her pencil drawings. She was born and raised in the historical silver boom town of Cobalt, Ontario surrounded by boreal forest, bedrock and lakes prior to a fated move to Norman Wells, Northwest Territories when she was a teenager. 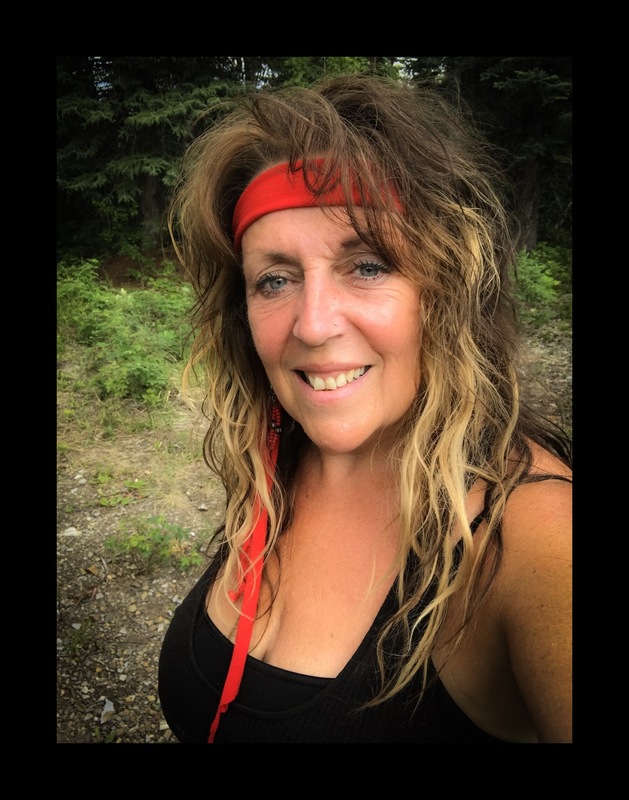 She learned later in life that she is of Metis/Ojibwe lineage and is extremely proud to have the blood of her red Ancestors racing through her veins and fueling her soul. You can also purchase originals directly from the Artist. Please email barb@barbcote.com for details or to place an order. Thank you!